Floh: Floh Pop-Up : Pet Fest! Are you a certified pet lover? 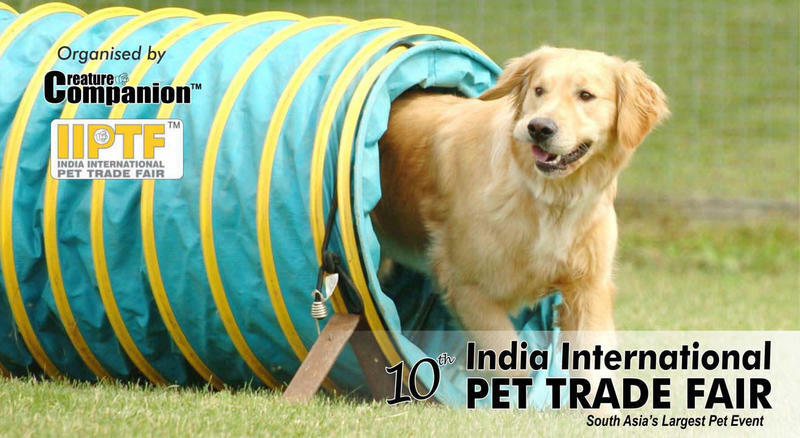 If yes, then you don’t want to miss the biggest pet event in India! Come by and watch pet fashion shows, dog obedience & training shows, treasure hunts and pet spas. Bring your own pet or come just to pet other pets :) There will even be an adoption drive, should you wish to take one home! We request you to click on the Attend button only when you have finished purchasing the ticket. The endeavour of Floh Pop-Ups is to make sure you can always reach out to the community and have them join you for an activity, coffee or even a drink. There will be no gender balance for Floh Pop-Ups.